Now not only accredited investors but anyone can experience commodities trading using crypto and taking the advantages of the blockchain. Thanks to beta testing registration announced by Singapore-based Virtuse Exchange (VEX) that bridges crypto and commodities markets. This VEX platform enables investors from more than 100 countries to invest in the multitrillion-dollar market of commodities using the leading cryptos as a reserve currency. Investors will now be able to buy commodities like Gold, Silver or oil with cryptos like Bitcoin, Tether, and XRP. For this to happen, Virtuse uses a synthetic contract called Digital Asset Collateralized Contract (DACC). This contract takes stable coins, or possibly XRP and pegs it to the value of any investment that the investor might want exposure to. This just means that when you are buying $500 worth in gold, you are making use of Tether (USDT) to create the contract. If the price of gold is going up, you will be getting more of USDT. If the price of gold is going to go down, then you will end up with less of USDT. This is arguably a huge step forward for 4.5 billion users who have no means to access traditional markets, and could also be assisting the adoption of cryptocurrencies if they can serve as a collateral to investing for new users. The platform currently offers only selected cryptocurrencies and commodities, including BTC, XRP, gold, oil, silver or carbon emission. Virtuse will soon offer ETFs, as well as indices like S&P 500 or Nasdaq 100. According to Virtuse´s founder and CEO, Ras Vasilisin, one of the best use cases for blockchain is to democratize investing. Investments must not face geographical boundaries, in any time zone, between anyone. The beta platform runs on Ropsten Testnet and enables a simulated environment of 24/7 trading. Traders are provided with the virtual budget in betawallets included BTC 0.5, ETH 5, LTC 10, XRP 1,500, EOS 200, and USDT 500. VEX platform is capable of handling up to 20,000 transactions per second. The development team takes advantage of their long-term trading experience on Virtuse across traditional markets such as equities, commodities futures and spot trading on exchanges like ICE, NYSE, NASDAQ, and EEX. Markets, orders, analytics, and other tools are viewable on just one screen. “Traders will be able to use risk management tools on VEX, which is unique among cryptocurrency exchanges. They can place maximum and minimum price for their orders and sleep easily at night.” added the Chief Operating Officer at VEX, Matt Demes. Currently, Virtuse Exchange is unveiling two programs: airdrop and bug bounty. These two programs are open to everyone, with the bug bounty program is specifically designed to measure the skills of hackers and testers, where they will be rewarded for discovering potential vulnerabilities with the system. 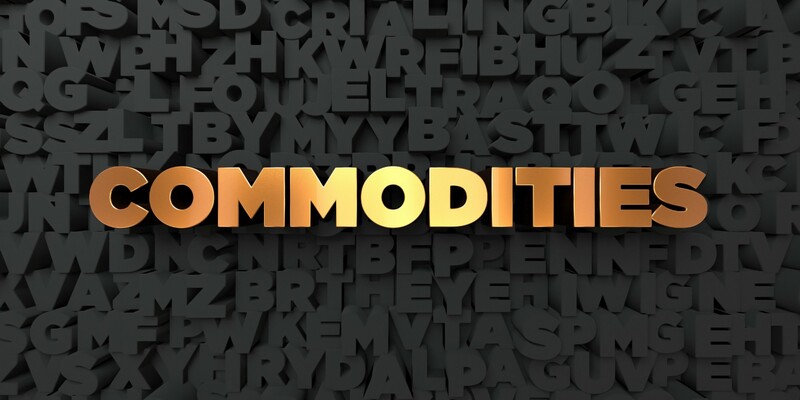 “The feedback from our users is very important for us and we want traders to help us build the bridge to a multi-trillion world of the global commodities market,” said Ras Vasilisin.